I enjoyed watching this short video of Jim Gerritsen of Wood Prairie Farm in Bridgewater, Maine. Jim is having fun with a well-working machine that is shelling Organic Dakota Ivory Corn. 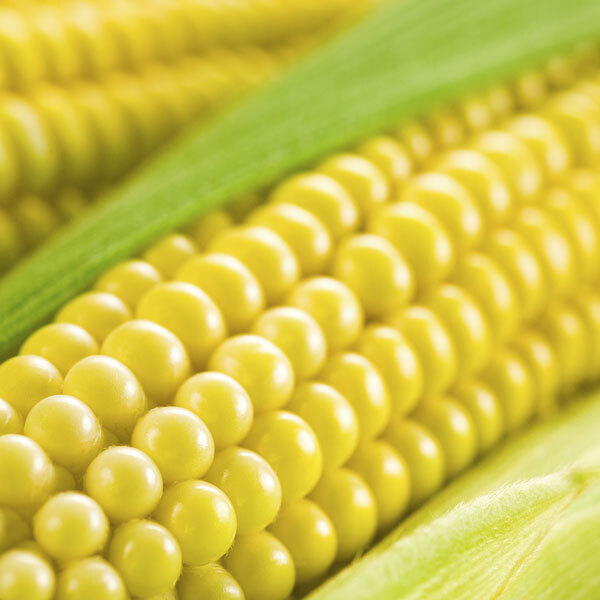 This is the corn we use in our Aroostook Corn Bread Mix and the Four Grain Pancake and Waffle Mix. If you’d like to learn more about Wood Prairie Farm, you can visit their website at www.woodprairie.com.